Two former Guns N’ Roses members are getting together for some road work. 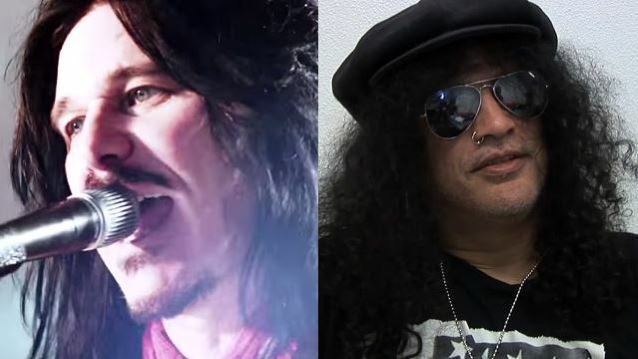 Guitarists Slash and Gilby Clarke will tour together this March in Brazil and Argentina with their respective bands, although there’s no word on whether they plan to do some jamming while they’re down there. Slash and Clarke last shared a stage in 2012 when they, Duff McKagan, Steven Adler and Matt Sorum performed three Guns songs at the band’s induction into the Rock and Roll Hall of Fame.